Since we do designs, there is a wide array of choices when it comes to all that you can do with your front and backyard. We want to give you the best options available at competitive prices when it comes to the look of your home after we’re finished. With the help of a hardscape design, you could really make the outside of your home feel just as warm and inviting as it is inside. 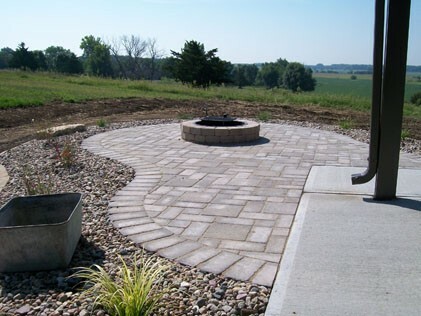 If you are looking to add hardscape or softscape designs to your home, give us a call at 402-720-3875 or send an email to kevin.indra03@yahoo.com and set up an appointment to meet today. We are Landscape Contractors that can help you with your Paver Patio layout up to your dream Landscape Design! 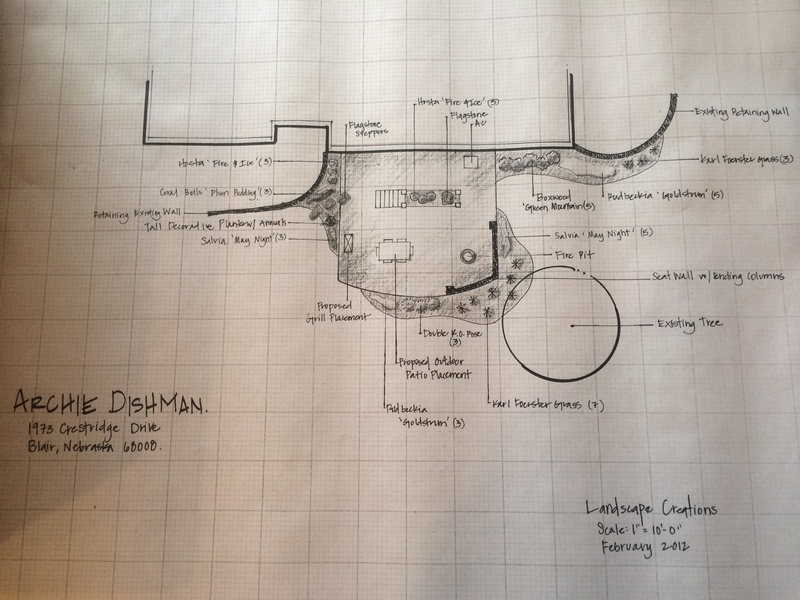 Let Landscape Creations LLC take care of everything in between from retaining walls, fire pits, boulders, sitting walls and more!